Most cases of angioedema turn out to not be HAE, because most swelling attacks are typically allergic reactions, or swellings caused by something other than C1-inhibitor deficiency. What does the US HAEA do?  The US HAEA is a non-profit patient advocacy organization dedicated to serving persons with angioedema. We provide patients and families with a support network and wide range of services.